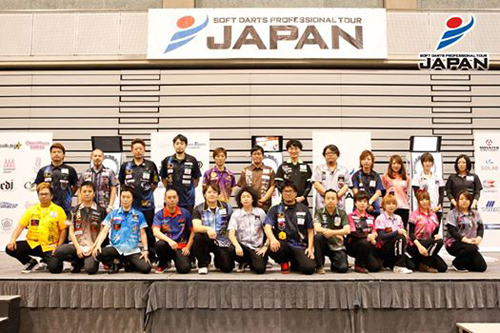 【SUPER DARTS 2015】Additional 4 players have been decided! 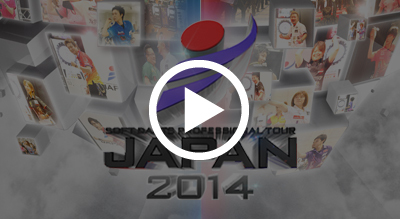 JAPAN 2014 STAGE 15 Live Webcasting! 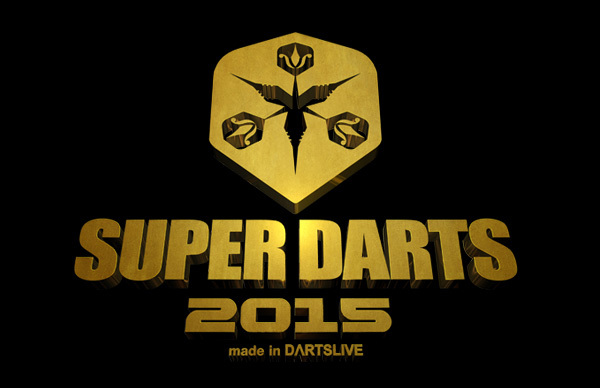 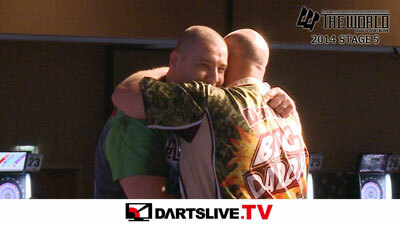 Two DARTSLIVE PRO players will compete in PDC‚ the top steel tip darts tournament of the world! 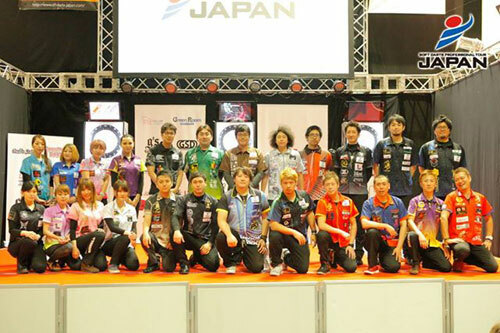 12/12～12/23 Aim to be Top of MAHJONG LIVE!